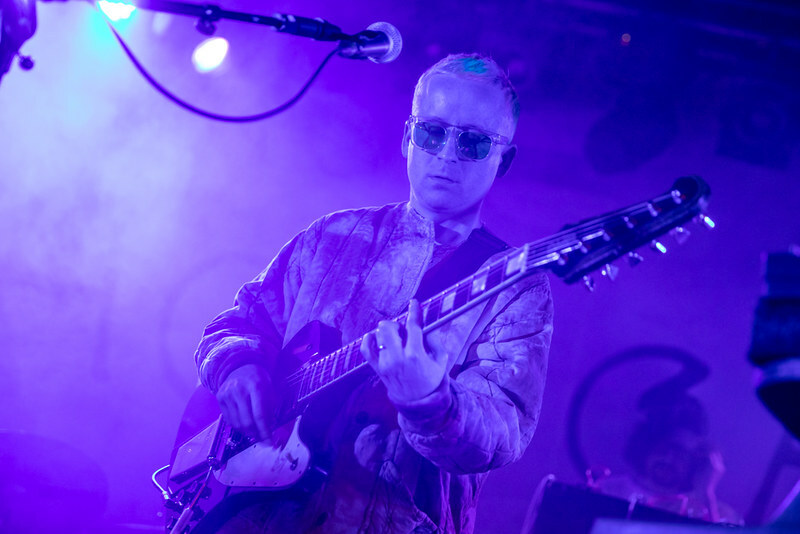 Ahead of their forthcoming album ‘A Bath Full Of Ecstasy’ this gig and others on their small tour, allowed them to give new songs an airing and introduced them to an appreciative audience. 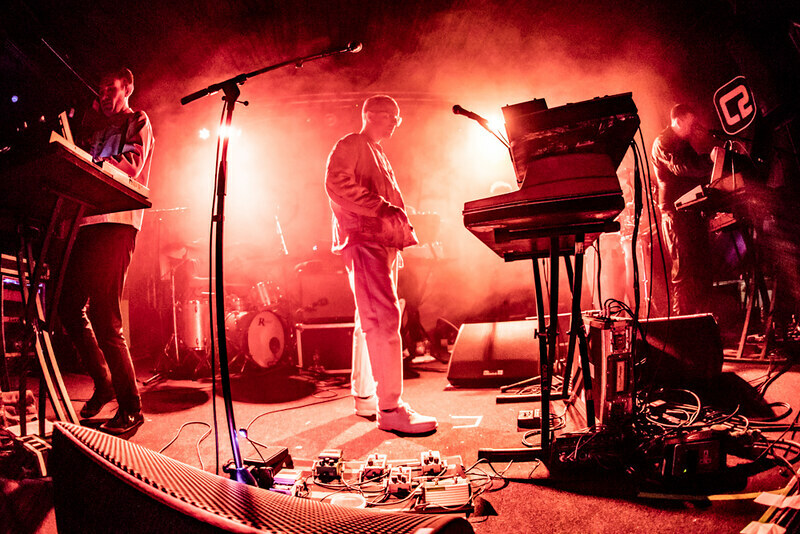 Hot Chip are now at a point where they have become elder statesmen; a band that other will look fondly towards, and try to uncover the secret of their longevity. 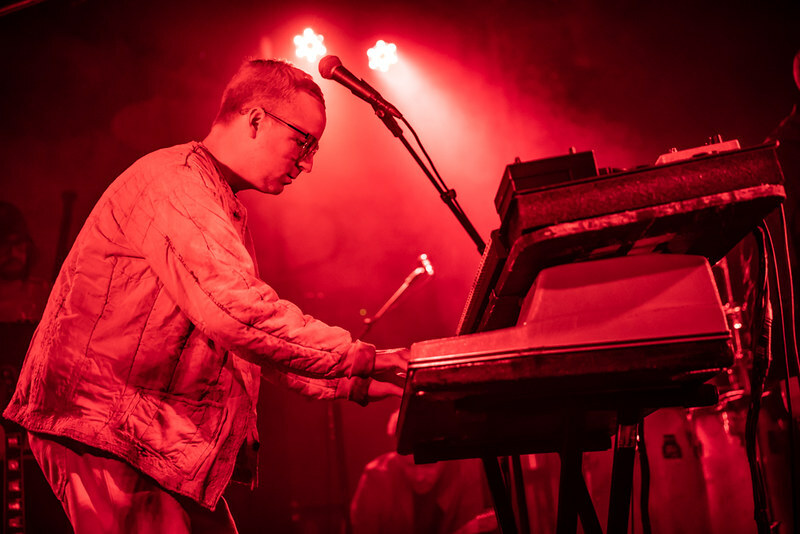 Identifying one of the main reasons is remarkably simple – Hot Chip are essentially a very good pop band. Opener ‘Huarache Lights’ sets the tone for what would become a ten song set. 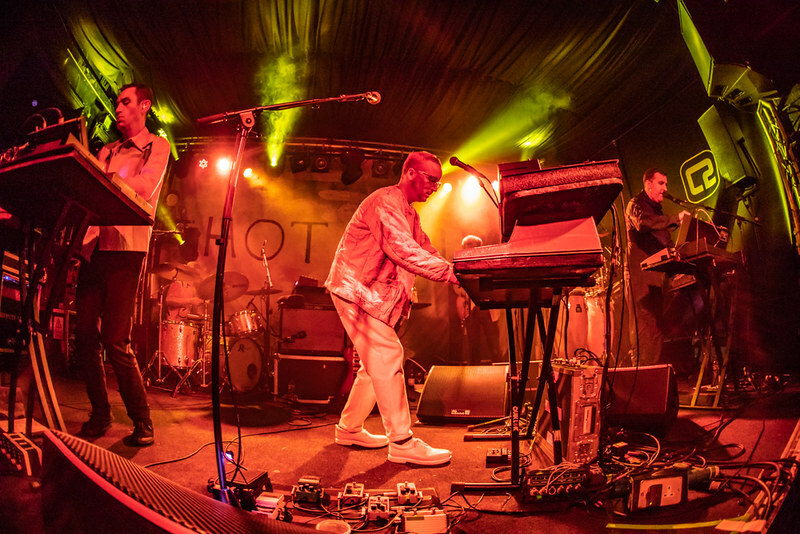 It’s a groove based slab of nocturnally spirited disco, and from here they take us on a trip through some of their best known songs. 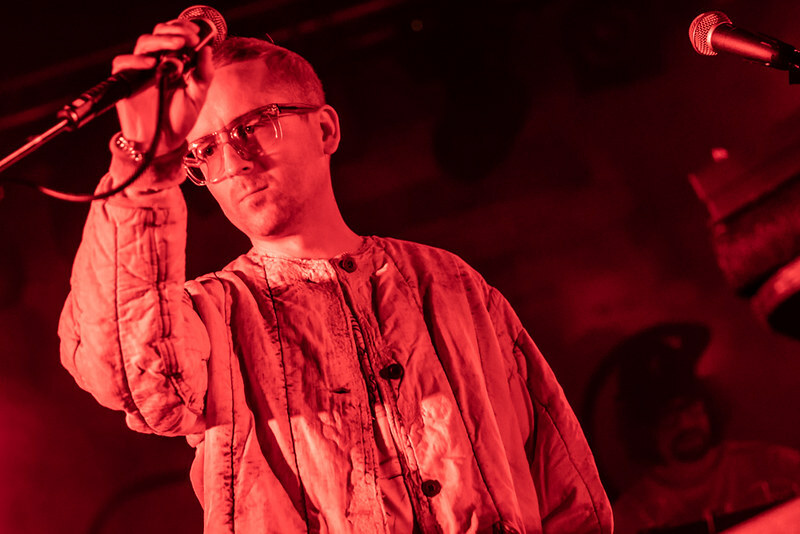 A band does not last to its seventh album if it is not doing something right and Hot Chip do not go for the simple option of rehashing the same tired moves instead they cleverly and slowly evolve carving out their own individual identity. 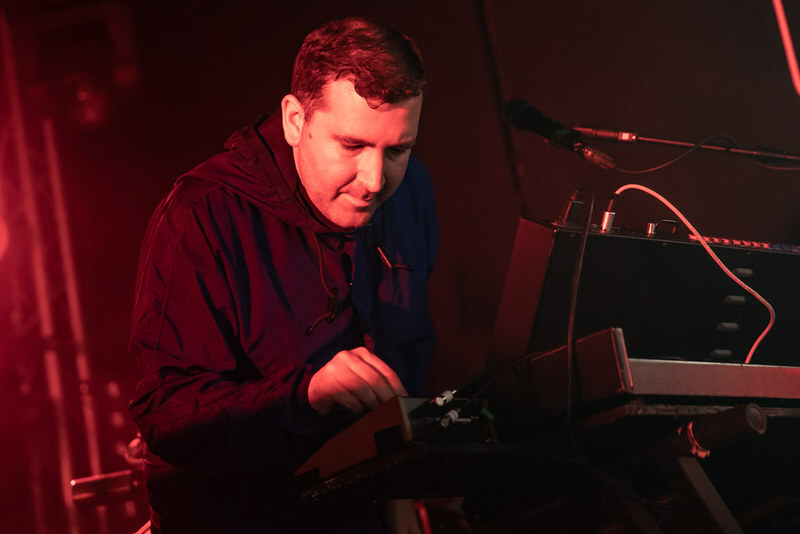 Recent single ‘Hungry Child’ and the other new song ‘Spell’ that they air are rich with their now custom house beats, synch lines and slightly melancholy lyrics, but when contrasting it against the older material it becomes apparent is that Hot Chip have a uniqueness that cannot be replicated by others. But the night would not feel complete without an airing of their best known songs, and Hot Chip do not disappoint, classics such as ‘And I was A Boy From School’, ‘Ready For The Floor’ and their best known song ‘Over and Over’ all receive an airing, and it would be of little surprise if in ten years time these songs will still have the ability to make people dance.